Got time and money? The majority of us don't. But if you do, how would you put your money to work, given the present make-up of the stock market? I read somewhere, can't recall now, that investor complacency has overtaken fear. Stock market investor, do you believe there is nothing left to buy? Better to sit around and wait for the correction to happen before you dip-in again? Hogwash. Just like there are always positions to partly or completely unload, the market gives opportunities on the flip-side. Bargains can be had in two ways: 1) An asset is erroneously priced, undervalued, that is, and buyers have yet to catch on OR 2) An asset's price has fallen far as a result of economic pressures that have impacted earnings for a long time and buyers are too scared to buy the asset. When does each scenario happen? #1 above takes place during either a bear or a bull market when investors somehow miss the true enterprise or intrinsic value of a company for whatever reason. The company in question is usually well-established, no longer seeing a high growth rate, but nonetheless showing a strong track record of performance over an extended period. There core business is protected in some way from market share incursion from the competition (has a "moat" around it metaphorically speaking) and its products or services don't go out of style, so to speak. The stocks of these companies are very difficult to discover. And, given an extended bull market that may be nearing its end, finding an undervalued/mispriced company is like finding a Winchester Rifle from 1882 leaning on a tree. #2 above takes place when a company's performance has tanked for a long time, as a result of a loss of demand for their service or product. These companies have necessary services or products, and therefore, will not go defunct or bankrupt, given leadership measures taken to keep the company solvent. Essentially, there business has slowed down. There has been a prolonged contraction in their industry as a result of economic forces domestically or internationally, and in most cases today, both. The shares of these companies have been beaten down as investors' worries about the future lead them to forget that things always comeback. Unless of course the world is ending. An investor who buys the oversold (rightfully and deservedly so, perhaps) shares of these companies, would be considered a "contrarian." a) You extend your investing horizon. Instead of buying and selling after several months, you may have to go out even further, like 1-5 years. b) You buy equities that are experiencing scenario #2 above, and that offer dividends preferably. c) You dollar-cost-average, i.e., buy in blocks and only when given a price that is below your cost basis. 1) Precision Castparts Corp. (PCP). Great company, down because 1/3 of its business is for the Oil industry. Current price: $199.63. Fell 20% last Friday! 52wk range: $186-$275. Dividend? Small but yes. Reports on the 22nd of this month so if you buy next week, it's just to start your position. If earnings miss or forward guidance is bad, buy more when the stock falls. This company also services the aeronautics industry. Are we really going to stop flying or trying to go to space for the fun of it? I think not! 2) Flowserve Corp. (FLS). Similar to Precision, this company is down because 40% of its business is for the Oil industry. Current price: $55.68. 52wk range: $53.93-$82.24. Dividend? Yes, 1.21%. Earnings report between Feb 16-20. Do the same strategy as Precision. By the way, PCP and FLS would be like owning two of the same, i.e., not very diversified. Note: I'm not into diversifying. 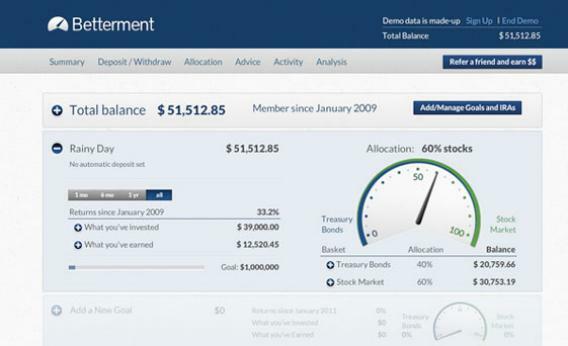 My preference is to concentrate my money if I feel strongly about an investment strategy. However, you may just want to go with one of the above. If so, choose PCP, and I don't mean the drug. 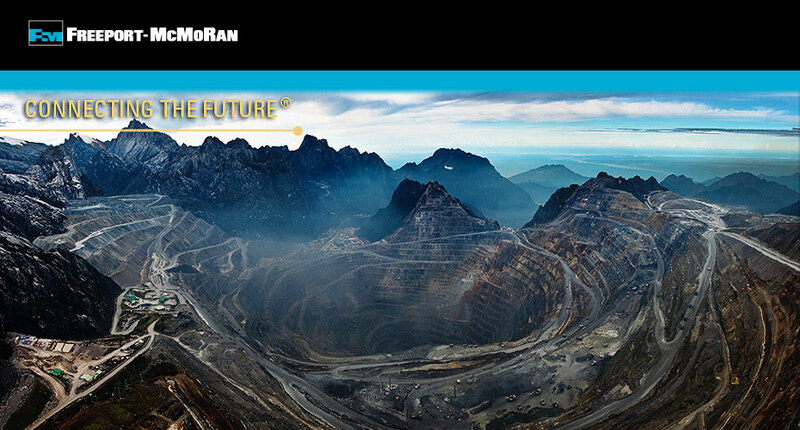 3) Freeport-McMoRan (FCX). Got its behind whooped when the World Bank predicted global growth of only 3% instead of 3.5% and when copper prices tanked, China slowing down being a culprit. Current price: $19.24. 52wk range: $17.85-$39.32. Okay, let's think for a second about this one. Are humans still reproducing? Yes. Is global population going to continue to rise or will a catastrophe wipe us out? So copper metal will have strong demand again, right? Maybe not this year…but it will sometime. Dividend? Yes. 6.8%! 4) Caterpillar (CAT). This industrial has been taken down by energy. The stock was downgraded on 1/5/15 because of its direct exposure to oil and gas and indirect exposure to mining. Current price: $83.86. 52wk range: $83.04-$111.46. Let's all take a deep breath. The oil, natural gas, and mining industries will have their heyday again. If so, CAT will be there. CAT is a great company that will survive. 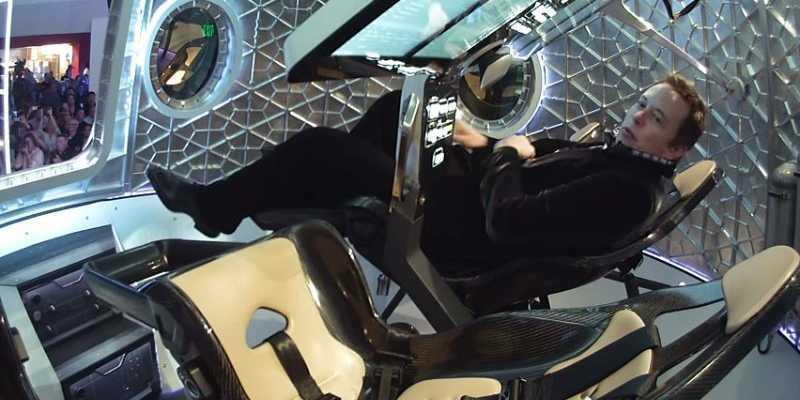 When Elon Musk starts his colonization of Mars, he will hire CAT. Just wait. As an investor, time is on your side if you make the right moves and have a keen sense of the present circumstances that impact the markets. Provided you extend your investing timetable, dollar-cost-average, buy below your cost basis, and select already beaten up but salvageable assets, you will do well. Good luck! Like this post? Share it with others using the buttons. Or subscribe to my blog for a free Ebook! Thanks!